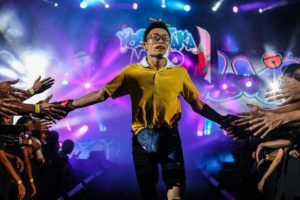 The exhibition match with Floyd Mayweather at Rizin 12 might have gone badly for Tenshin Nasukawa but it certainly helped to raise his international profile. 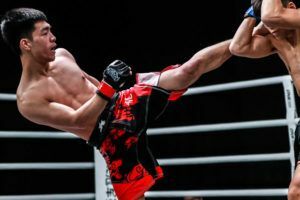 All eyes will be on the Japanese kickboxer as he tries to win the Rise World Series <58kgs tournament this year. 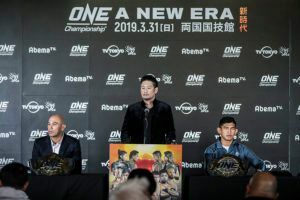 That competition gets underway on March 10th at the Ota City Gymnasium and there have been some withdrawals and additions to the original lineup. 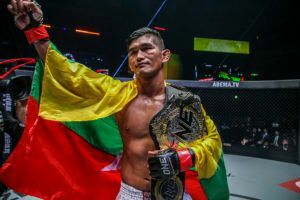 Rodtang Jitmuangnon pulled out in order to fight at ONE: ‘A New Era’ but he has been replaced by another top Thai fighter. 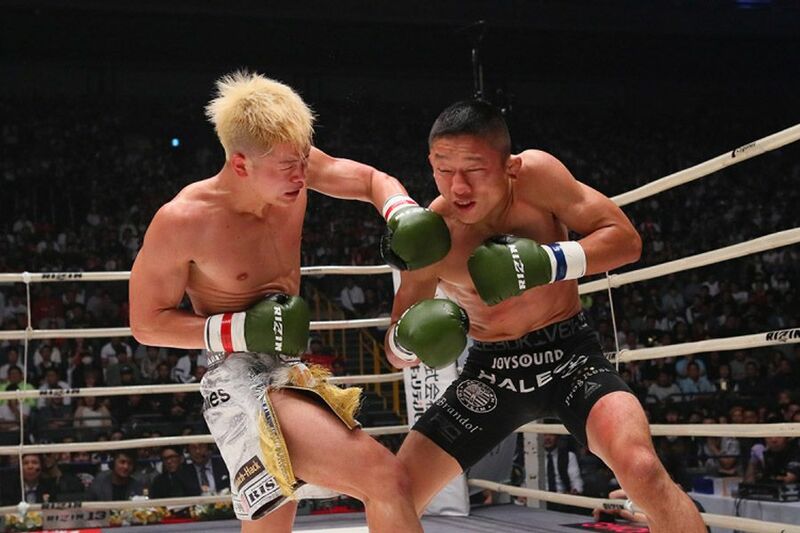 Joining Tenshin in the <58kgs tournament are Rungkit Morbestkamala and Suakim Sitsortortaew. 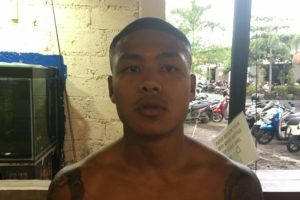 They are the two best 130lbs fighters in Thailand at present, the former holds the title at Rajadamnern while the latter is the reigning champion at Lumpinee. 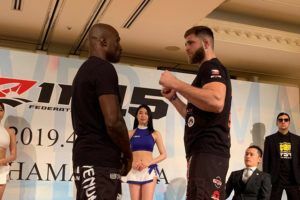 Both will be competing at their natural weight meaning that Tenshin is likely to have to beat at least one elite Thai fighter if he wants to win this tournament. 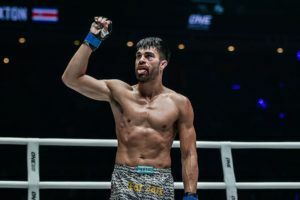 The Japanese fighter faces Federico Roma in the quarter final while Seaukim goes up against Thalisson Gomes Ferreira and Rungkit has been matched with Fred Cordeiro. In the fourth and final quarter final Shiro takes on Vladyslav Mykytas. 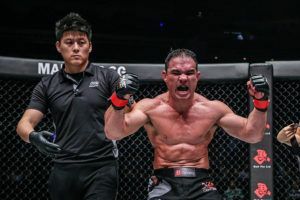 Should Tenshin prevail he will face the winner of Seaukim’s fight with Ferreira in the next round, meaning that the two Thai fighters cannot face each other until the final. 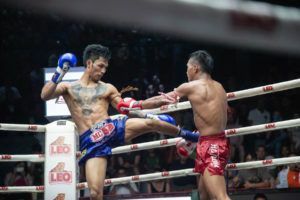 The <61kgs tournament also includes two champions from the Thai stadiums. 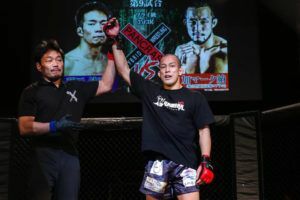 Former Rajadamnern 135lbs champions Genji Umeno and Seksan Or Kwanmuang are both involved as is former K-1 <60kgs champion Taiga Kawabe. All the fights will consist of three rounds of three minutes each, with an extra rounds if the judges declare the result a draw. 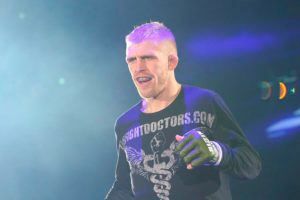 The entire event will be broadcast live by Fite TV.